Do you have a Great Idea or Big Plan? Perhaps you’ve been thinking about starting a business or non profit, inventing a product, or writing a novel. You’ve been thinking about your Idea for a long time, but have yet to make much progress. Or, maybe you’re satisfied with your current job or role, but you know you could be managing your work week better, and accomplishing much more. It’s frustrating to feel stuck, as though you’re running in circles without much to show for it at the end of the day. It can feel overwhelming to face a mountain of tasks, with no plan to get you started. 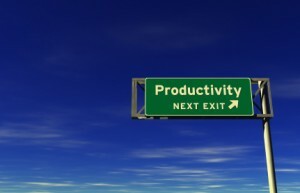 Productivity Coaching is a great way to begin the journey towards a more productive, accomplished, and authentic you. 1) Help you identify what exactly you want to accomplish. 2) Provide the systems, tools, and motivation to get you there. 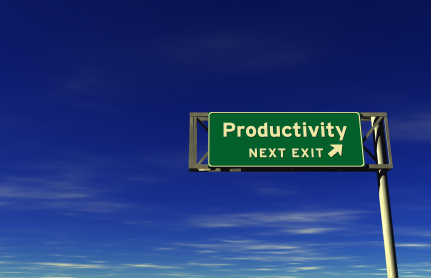 I would be honored to partner with you as your Productivity Coach. Wondering if we’d be a good fit to work together? Please get in touch for a complimentary 15 minute phone consultation. There is so much potential within you–it’s time to let it all out!